Crammed full of products from across Asia, this supermarket spread over four floors is a great place to find unique and unusual ingredients. 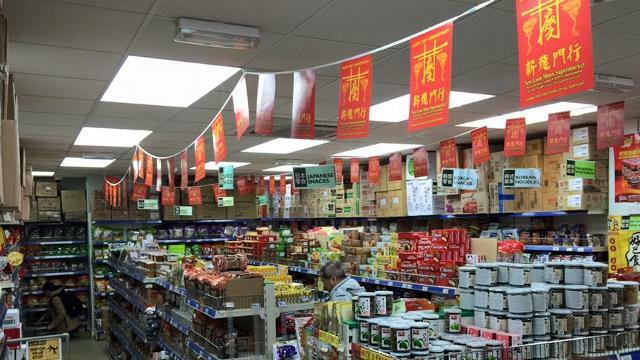 Discover dedicated sections for Chinese, Japanese, Korean, Thai and Indonesian produce among other regional specialities. Is New Loon Moon your business?